Our 2nd port stop was in St. Croix... one of the three US Virgin Islands. 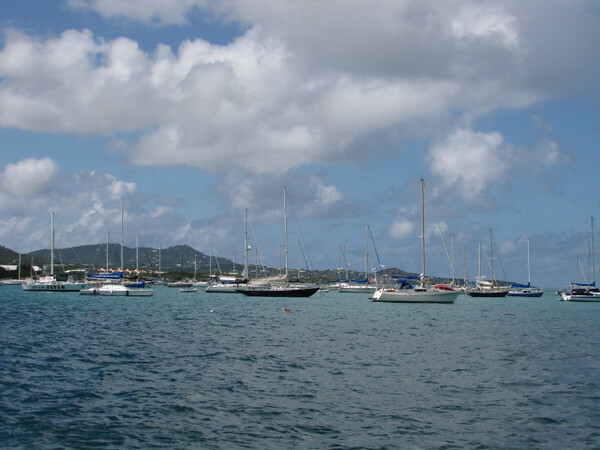 Here’s a look at the harbor in St. Croix’s main town, Christensted... as you can see, having a boat is popular there. :-) No wonder with their gorgeous year-round weather!